With the end of the year hours away, and the new year already underway down under. We take a moment to pause and recount your favorite articles from 2015. The obstacle course racing industry has done a lot of growing in the last year and looks to continue to push boundaries in 2016. 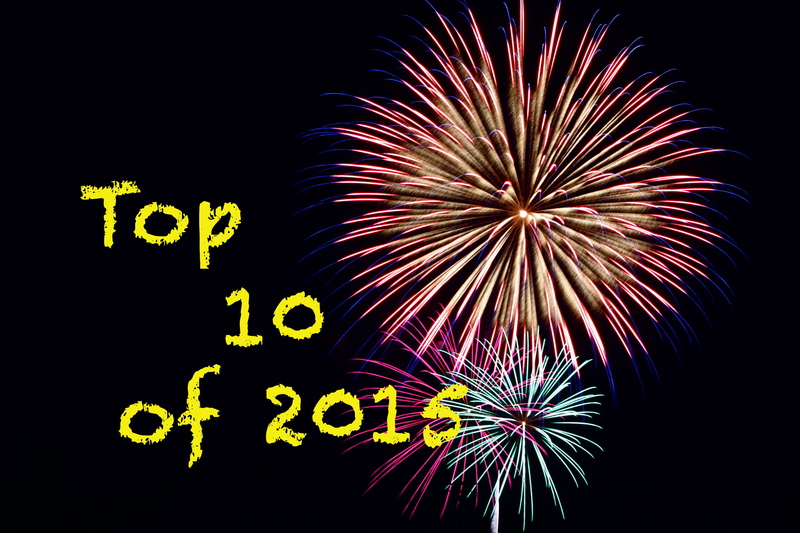 We looked at the data and here is a countdown of your favorite articles in 2015.